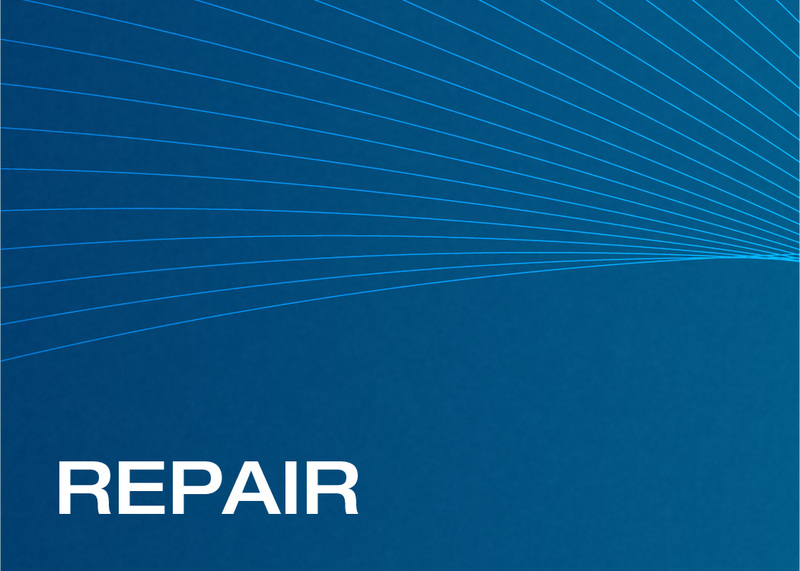 Renroc Group has a range of technologies to help you repair your broken, damaged or failed equipment. Solutions can last longer than OEM parts with significant budget and time savings. See some of our success stories Repairing equipment. Did you find the case study you were after?